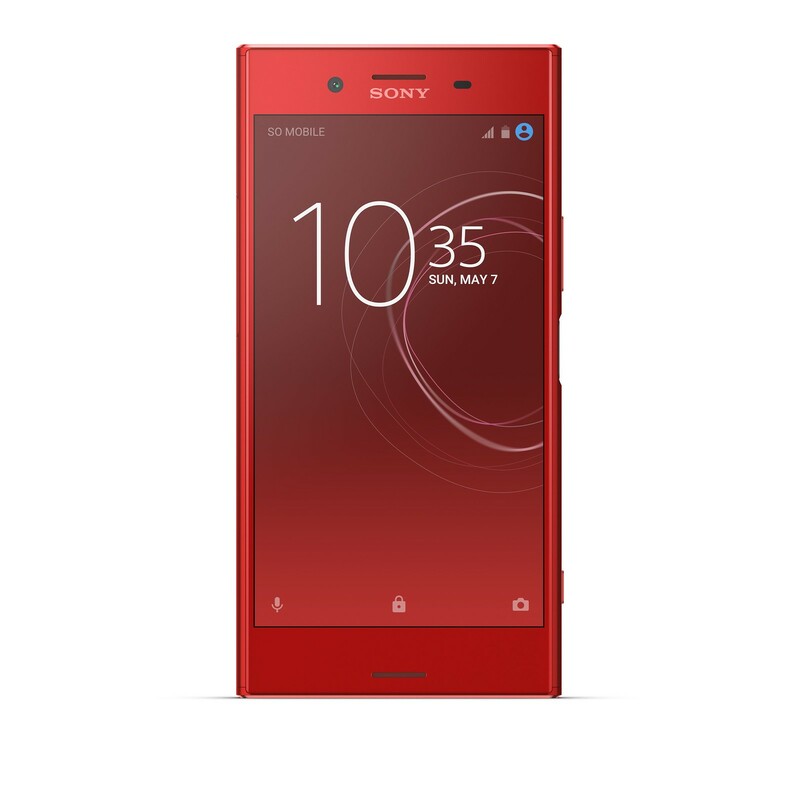 If you want a splash of colour to spice up your life then you’re in luck, our award winning Xperia XZ Premium will be available in opulent red, chicly named ‘Rosso’ – and you only need to wait a week to get your hands on it. 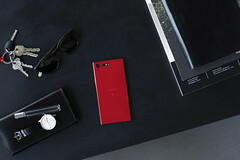 Grabbing headlines since its launch earlier this year, XZ Premium has blown people away the world over with its advanced features including the first 4K HDR display on a smartphone and innovative Motion Eye™ camera offering Super slow motion video recording. 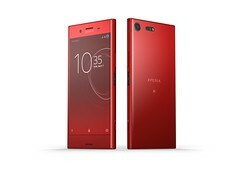 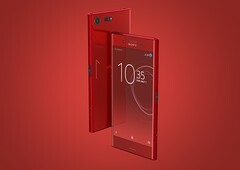 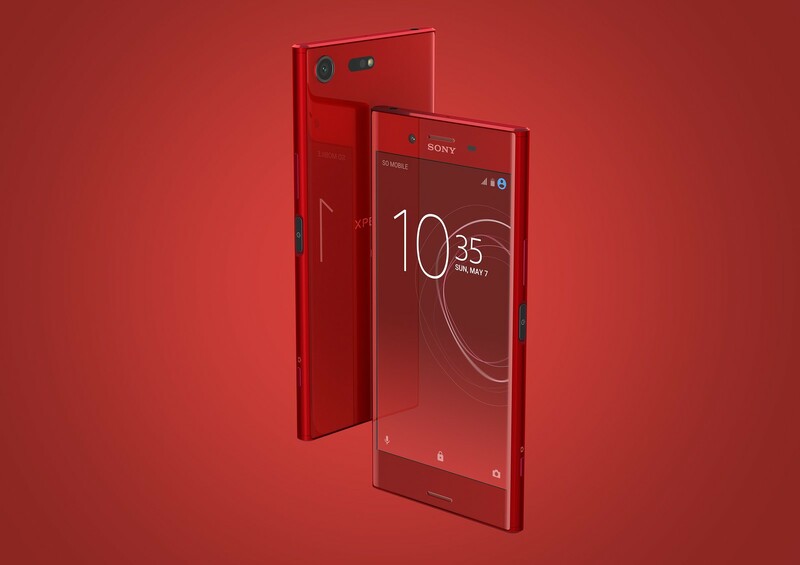 You can now get all of this wrapped in a stunning red with Xperia XZ Premium Rosso. 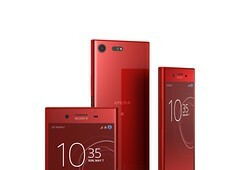 The rich, vibrant red is the perfect match for the sophisticated technology it encapsulates. 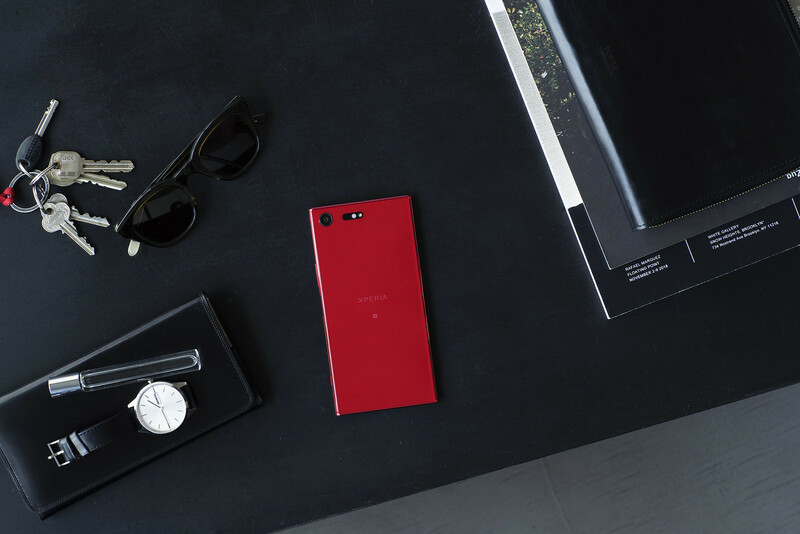 It will set you apart from the crowd and make your smartphone be the centre of attention, both with its looks and its innovative features. 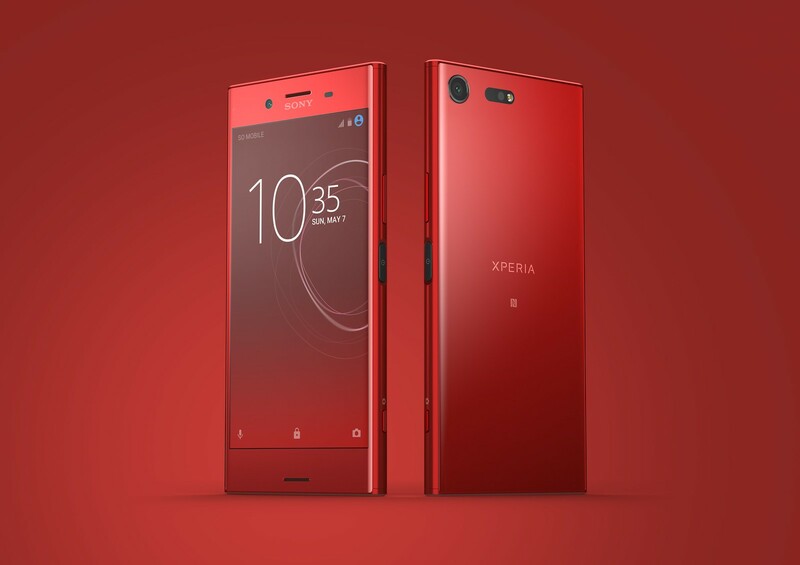 XZ Premium Rosso is on sale next week*, please check with your local operator and retailers for availability.